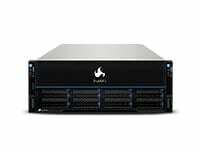 A powerfully flexible rack-scale architecture that takes the guesswork out of building large scale data center applications. 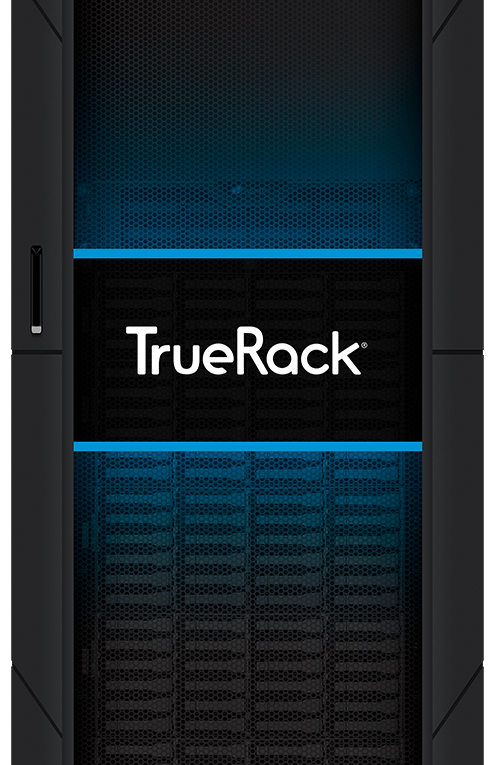 Dealing with data and applications growth with a limited budget is difficult. 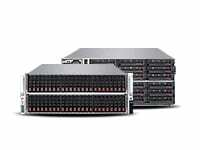 You need a solution that handles PB size data sets and heavy compute loads, is ideal for hundreds of clustered servers, and lowers your costs. 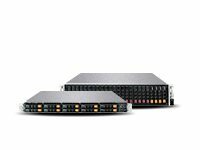 Our TrueRack solutions stair-step from a compact 1/4 rack system to multi-rack configurations that flexibly combine industry leading storage, servers, networking, software, and support. 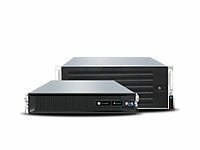 Our U.S-based manufacturing facility has strict quality control procedures for every step of the production and assembly process. 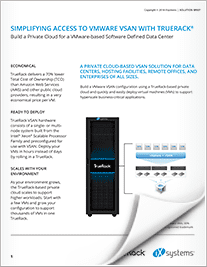 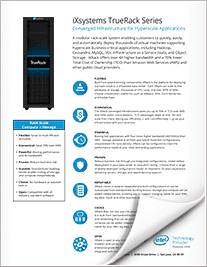 Each TrueRack is pre-integrated, deployed, and validated in your data center or colocation facility. 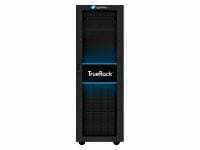 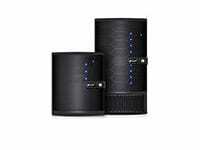 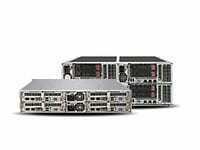 Whether you are just starting out or need a solution with high capacity compute or storage, there is an TrueRack configuration that meets your needs.